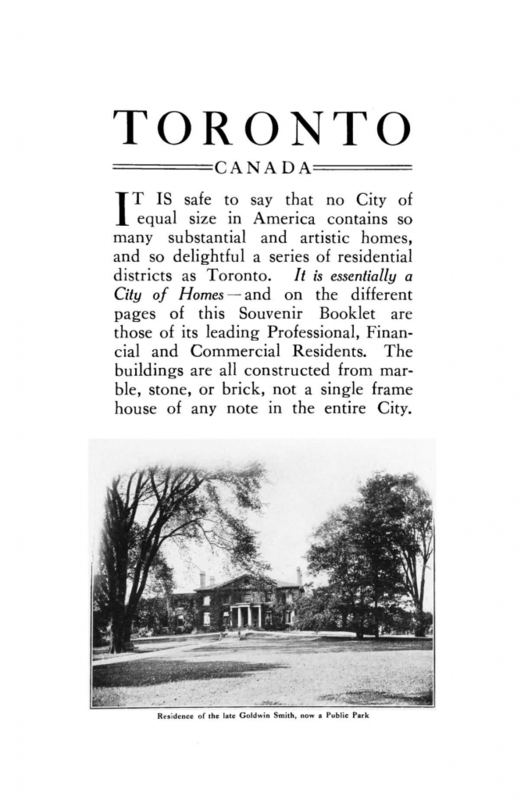 Tag Archives: Historic buildings — Ontario — Toronto — Pictorial works. 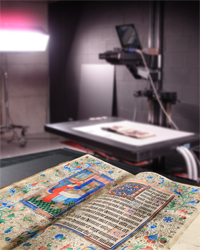 Back in 2003 the McGill library completed an ambitious digitization project that brought the full text 22-volume journal Canadian Architect and Builder online with a fully searchable index including all of the illustrations and advertisements. A quick search for Toronto Union Station brought up over 689 records including these early imaginings from architects Strickland & Symons of the original Union Station that used to be just west of the current location. If you are not familiar the Canadian Architect and Builder (CAB) was published between 1888 and 1908 and is the only professional architectural journal published in Canada before World War I. 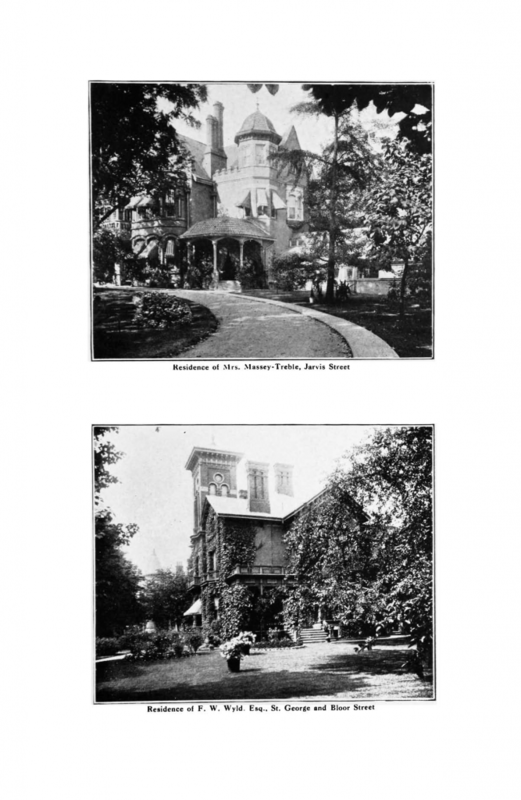 These journals are a part of the Blackader-Lauterman Collection.